If you’re a car owner you have probably heard about window tinting. In all likelihood, you’ve even seen it first hand as most cars come equipped with at-least a certain degree window tint. 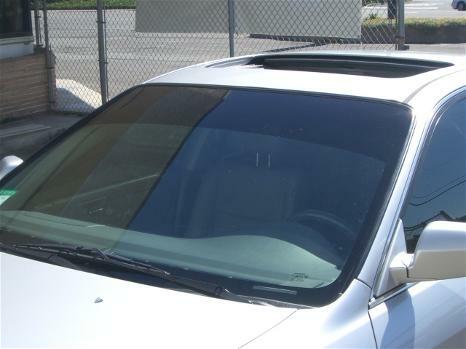 Car window tinting is basically a procedure that involves applying a layer of film on a vehicle’s window that is designed to protect the insides (including the driver and the passengers, but also the interior surfaces) from the dangers of UV rays, but also to prevent sun glare that can blind drivers. So instead of protecting the engine like fuel injector cleaners do, tinted windows aim to protect the user and the interior of the salon instead. Sometimes it is also used for aesthetic purposes as reflective or completely dark windows can be considered “cool”. Most cars come equipped with dark patch of Window tint on the upper side of the windshield, and sometimes the side windows as-well. This is done to reduce sun glare from the mid-day sun when it’s at its brightest and highest in the sky. Different cars come with differently colored tint patches and sizes, but usually they only cover the upper part of the windshield. But car window tinting doesn’t have to stop with the factory settings or something as mild as a thin strip. Professional drivers who have to spend several hours a day inside their vehicles, especially in sunny climates, often opt to tint all windows to a very high degree. Not only is it important for good health, protecting the skin from UVA and UVB rays, but it also prolongs the life of interior surfaces and makes driving safer. However, it is important to also note that most countries and US states have their own laws when it comes to the degree of window tinting that is allowed. The reasoning for rules is quite simple. Traffic safety is largely impacted by the ability for drivers to see traffic lights, signs and other incidents, and alsoto see through the windows of the cars in front of them. Allowing for a farther look into the traffic, allowing longer reaction times and a larger awareness of the situation. The danger of UV rays and the use of window tint. UV radiation levels inside a car vary depending on factors such as whether the side windows are open or closed and the orientation of the vehicle with respect to the sun. They are generally much lower than outside in full sunlight, varying from as low as 4% up to 50% of the ambient UV radiation outside the vehicle. Clear autoglass (side windows) blocks about 97% of the UVB radiation and about 37% of UVA radiation. Laminated windscreens block all of the UVB radiation and about 80% of the UVA radiation. Clear windscreen films can reduce the transmission of UVR further so that as much as 97% of the UVA is blocked. This depends on the quality of film used. Clear or tinted films can also reduce the amount of UVA and UVB penetrating through the side glass. The amount of protection varies with different products. It’s clear that window tinting is something that many professional drivers and those who transport a lot of people regularly, should consider. 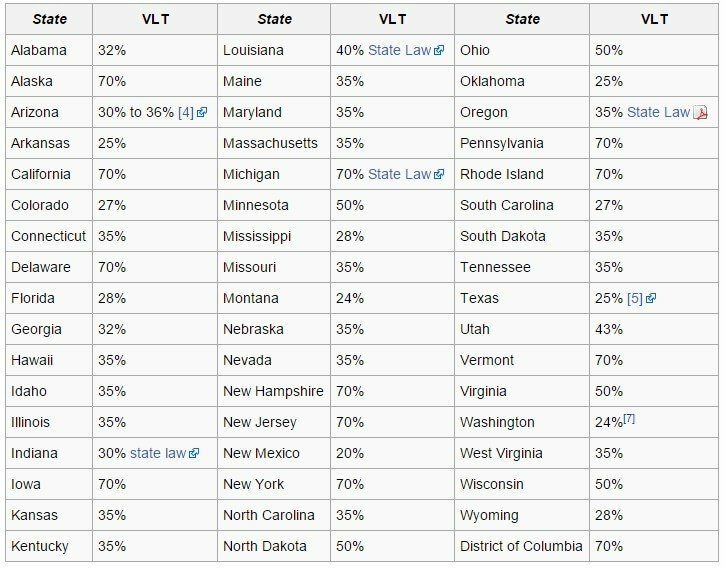 For a more detailed table containing all US states and advanced requirements, click here. Car window tinting is a fairly cheap service. Usually you can have all windows of your car covered with a few hundred dollars, while individual windows may cost only a dozen dollars or so. For example, check out the price listing of Tint Pros Mobile. Take care of your car, yourself and your passengers! Make sure you apply a legal amount of sun blocking tint on your cars windows! The reasoning for tint rules is not only the traffic safety, but also the fact that the cops, pulling over a vehicle with tinted windows, don´t know what lurks behind blacked out glass – so one more (and even more important) safety concern behind tint laws. If interested in US tint laws, there is one very good site with a nice explanation written by a paralegal: WTL. A very good point. I forgot to add that one. Indeed – it’s a big safety risk to pull over a car when you cannot see inside the vehicle from afar. You cant see in a van with no windows so why not out law them too. The purpose of this law was never about safety but about control. Instead of the judicial trying to find creative ways to apprehend and convict criminals they decide to be lazy and greedy about it while punishing every law abiding citizen in the state. In response to the previous comment, it’s true that tinting your windows too dark can be hazardous to a driver’s vision. On the other hand, a quality tint that falls within legal limits can be very helpful to reduce glare, and in the event of an accident, help keep broken glass in one place (stuck to the tint) rather than flying all over the place. Great article though, thanks for taking the time. I have been thinking about having my car tinted recently and haven’t been able;e to come to a decision. I ran across your article and actually have been able to go ahead and place my order. Before seeking glass tinting services, car owners should ensure that they abide by all the state laws concerning this activity. Some authorities have limitation on how dark one can shade their windows. 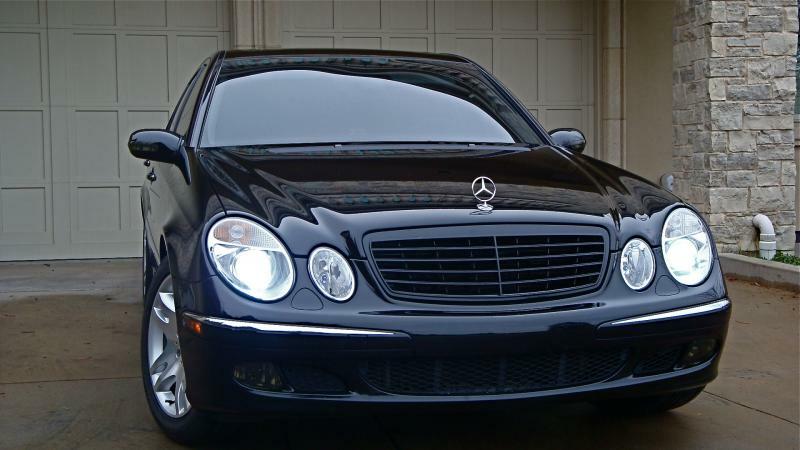 There are many tangible benefits that can be derived from tinting your car windows. This is one accessory whose cost and versatility means it can be applied to any car. I love your advice, this is really great. Excellent post! Last year I put auto foil on my car. Studio from Zemun http://www.broutality.com job done perfectly. yeah this was a great post. I debated tinting my own windows myself but ultimately decided to go with the pros at http://www.autotrimmers.net They are very talented and trustworthy people. Have no regrets. I love reading your article and I hope that I will read some more about this stuff. Keep doing good work.